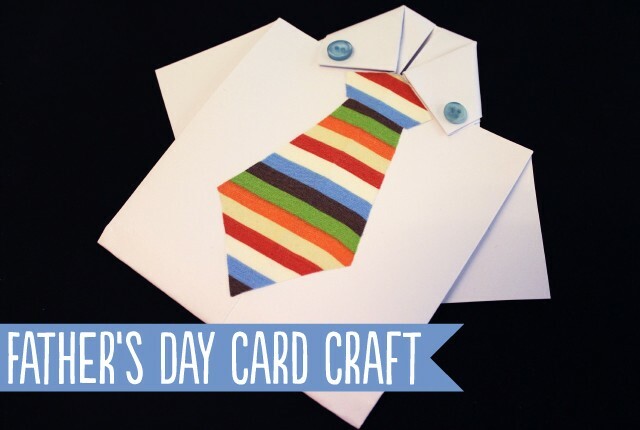 Your kids will love coloring in their cards and messages to dad this Father’s Day! Download this Free Super Dad Father’s Day Printable PDF (see the download button at the bottom of the page) and print it off at home for each of your kids to write out their own messages to Dad. 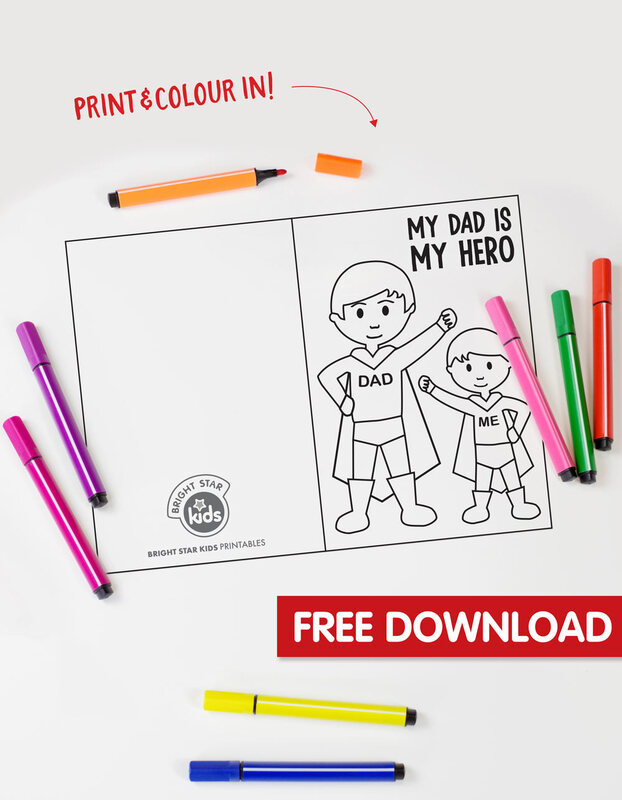 Dad will love the effort your kids put into Father’s Day this year with these free coloring in printables! Let the kids write up lots of cute messages and drawings for Dad on this placemat. 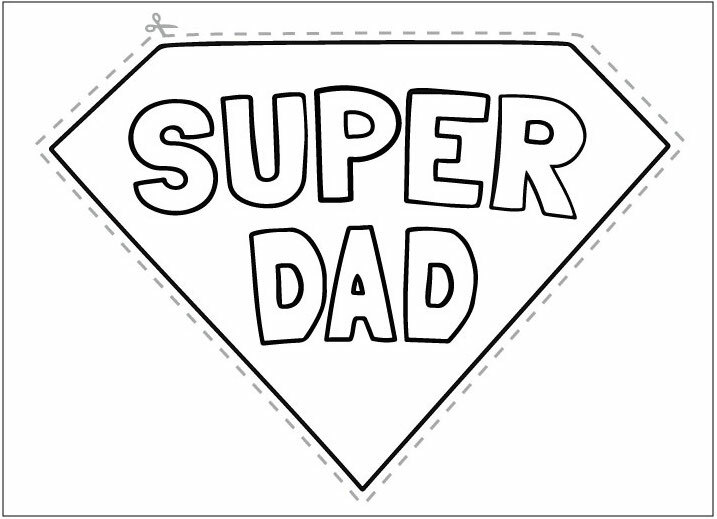 Surprise Dad with this awesome ‘Super Dad’ coloring in emblem for his chest. 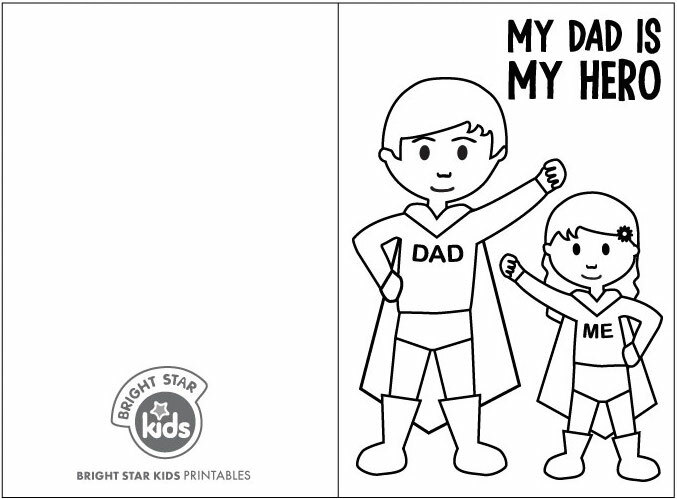 The ‘My Dad is my Hero’ coloring in card also comes with both a boy and a girl option! 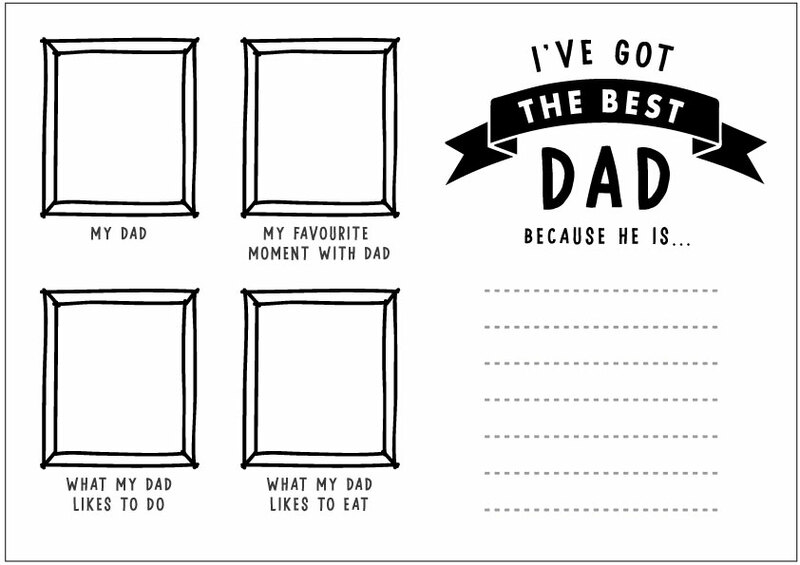 We’d love to hear how you go when using these cute Free Super Dad Father’s Day Printable!